responsibly sourced. sustainably made. soulful with a story to tell. 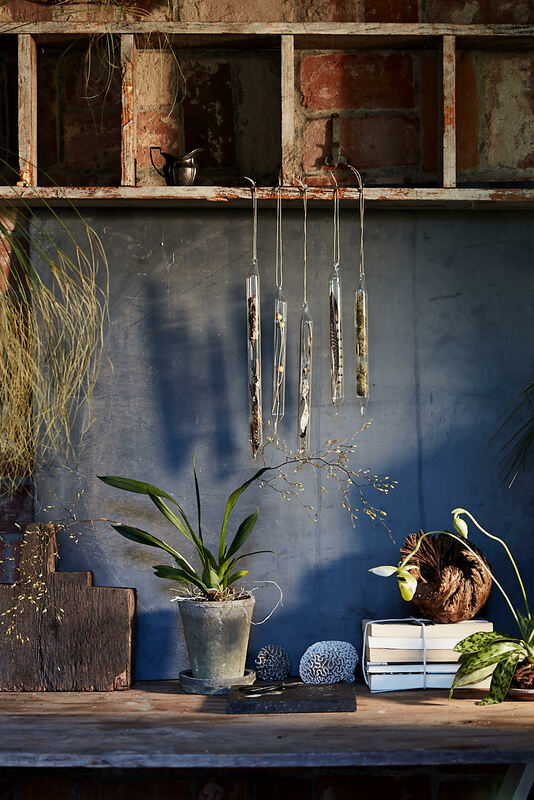 bloomist works with artisan partners, small batch makers and ethical suppliers to create nature-inspired home decor. 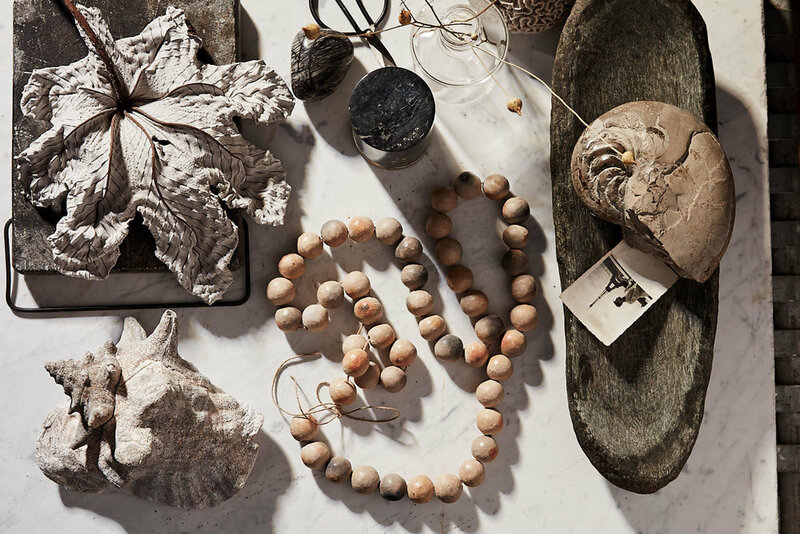 they are greenery fans, nature lovers, and designers who think life is much better with nature. bloomist has a simple mission ... to inspire you to make a calm, natural refuge at home.